HomeAll Life Insurance Do Stay-at-Home Parents Need Life Insurance? The job of a stay-at-home parent is one of the hardest. An average day may consist of being a nurse, taxi driver, PA, housekeeper, cook, cleaner, and everything else in between. With this being one of, if not the most important role in the household, have you thought about how the family would cope if you lost this one person? 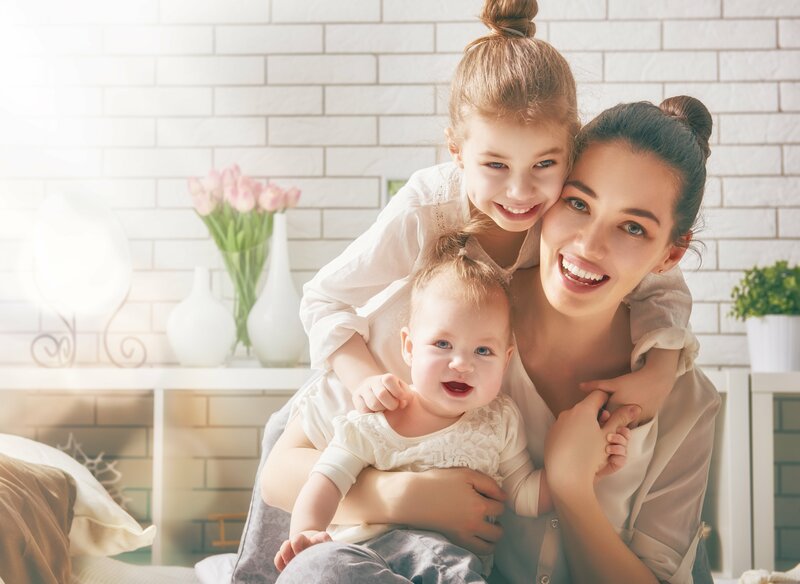 It’s not something we want to dwell on, but it would be beneficial to determine why stay-at-home parents need life insurance in Vancouver, WA. When it comes to life insurance, many families are under the impression that only the breadwinner needs coverage. This is because that income puts food on the table, pays for bills, and covers the mortgage payments. While this is true, it’s not the sole role that requires coverage. A stay-at-home parent needs life insurance coverage, too, since if something did happen to them, then the living spouse’s working hours would be reduced to do more things about the house – or they would have to pay someone to do those jobs, which can be costly. You may already have life insurance for the breadwinner of the family, but if you can afford it, consider getting coverage for both parents. This is especially important if your children are young. Term insurance is a good option because you get to choose the length of time you want to be covered for. For example, this could be until your youngest turns 21, or until you’ve paid off the mortgage in 20 years. If you were to die during this term time, your policy would pay out. Insurance for a stay-at-home parent is a little more unique because you’re not replacing an income. Instead, you’re replacing services that he or she provides on a daily basis, which an insurer may not recognize with a blanket “enter your income” question on an application. Luckily, at Action Insurance Group, we work with you to ensure that your family is protected through it all. Our life insurance experts can help stay-at-home parents, breadwinners, and everyone else to quality coverage.